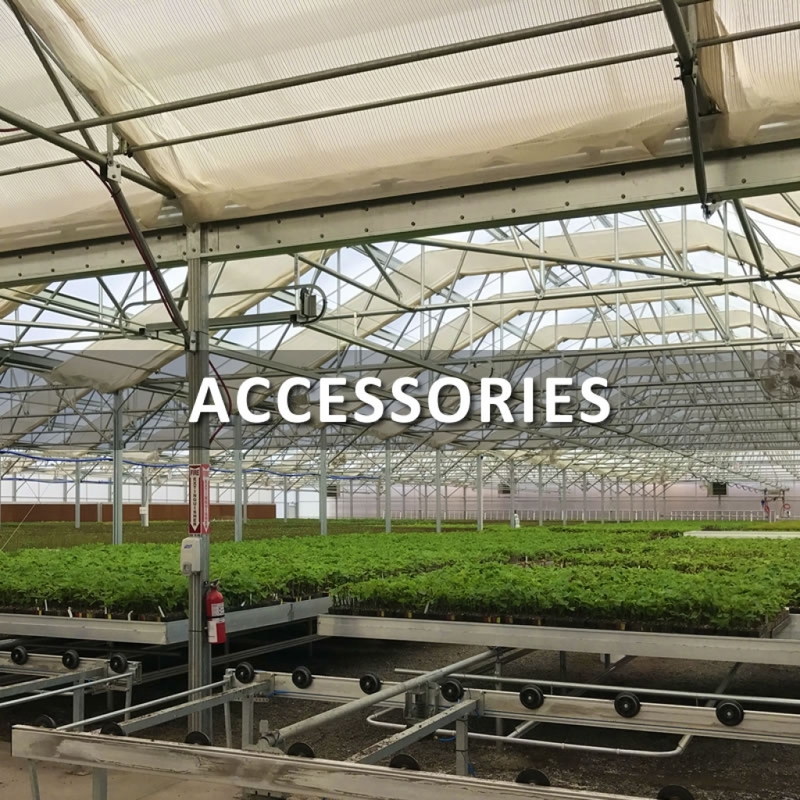 Manufacturer of quality greenhouses and accessories as well as a distributor of the best available equipment for commercial, horticultural, and agricultural growers, retail nurseries, research and education facilities. Agra Tech has had you (and your crop) covered for over 45 years. 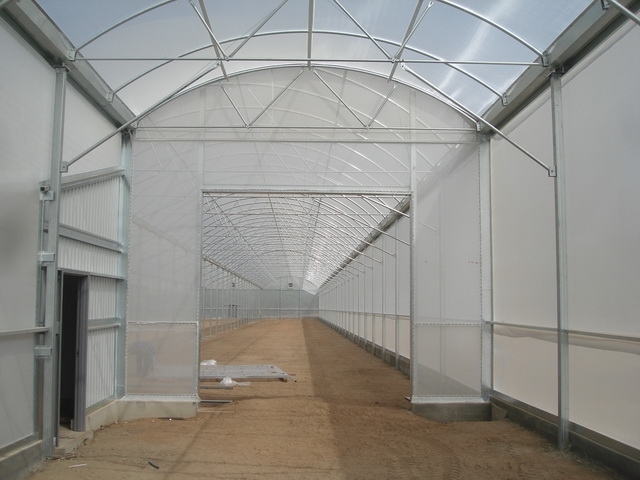 We specialize in quality commercial greenhouses and offer the broadest possible spectrum of model and function. 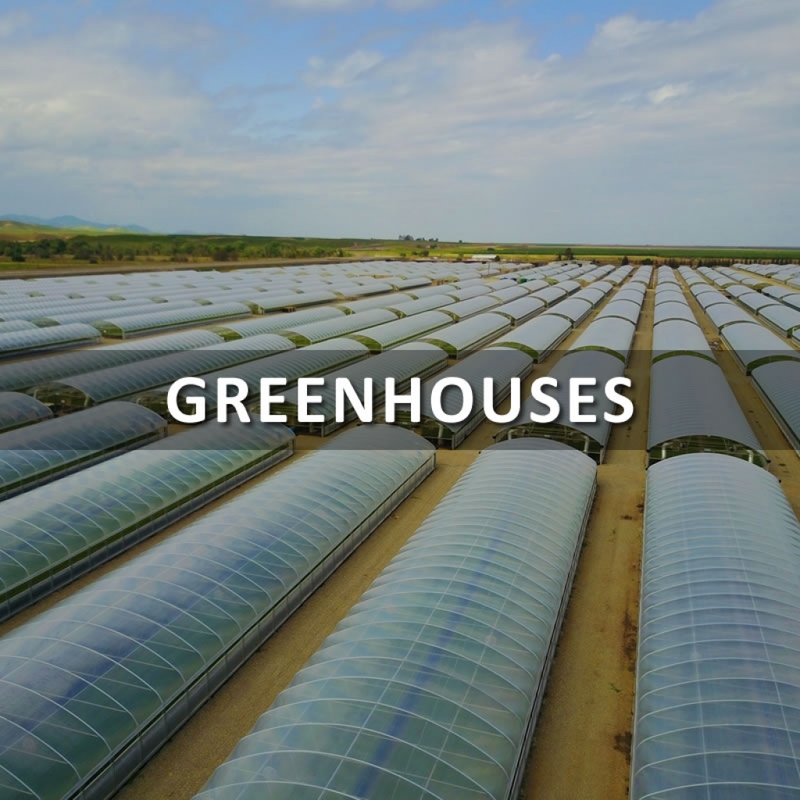 We have greenhouses in all 50 United States and in many international locations. 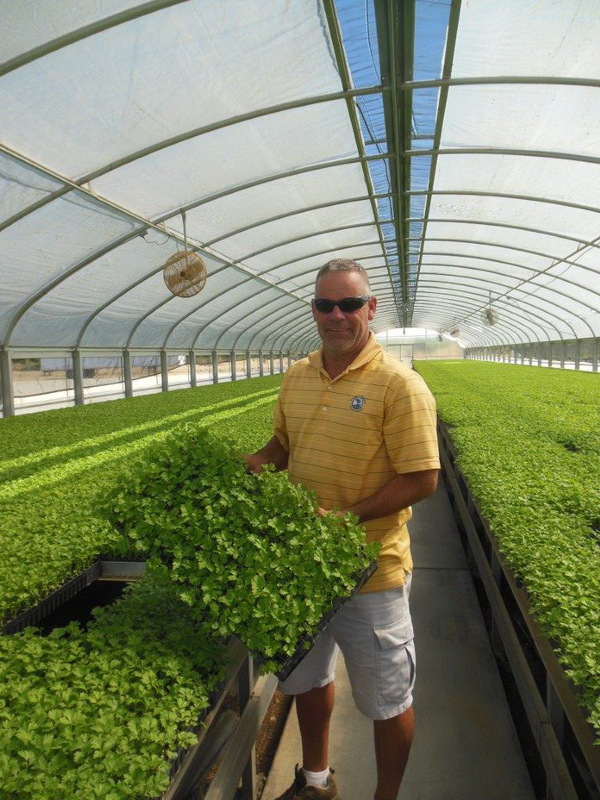 Come see why our customers rate us as one of the best greenhouse manufacturers. 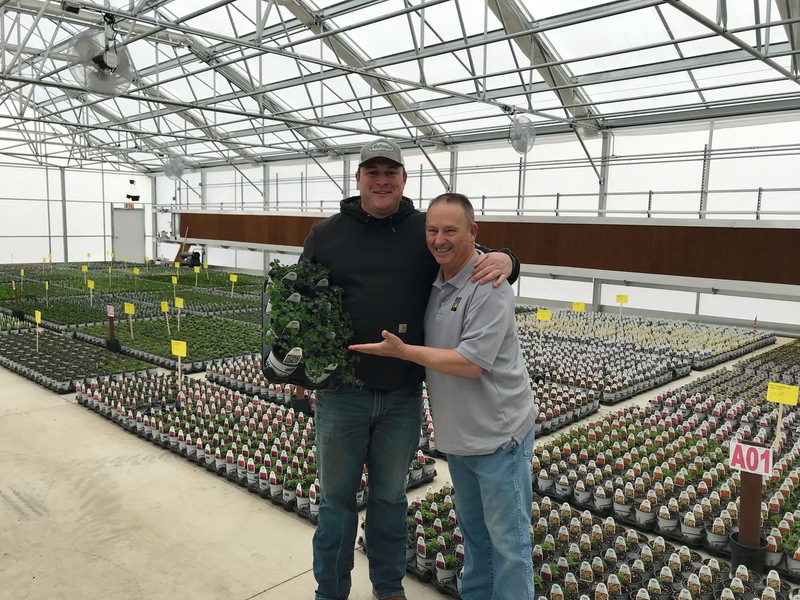 To provide state of the art growing environments to help the plant perform the best it possibly can. To earn trust by listening to our customers, delivering on time and on budget, and by being reliable over time. What do we mean by PlantCentric? 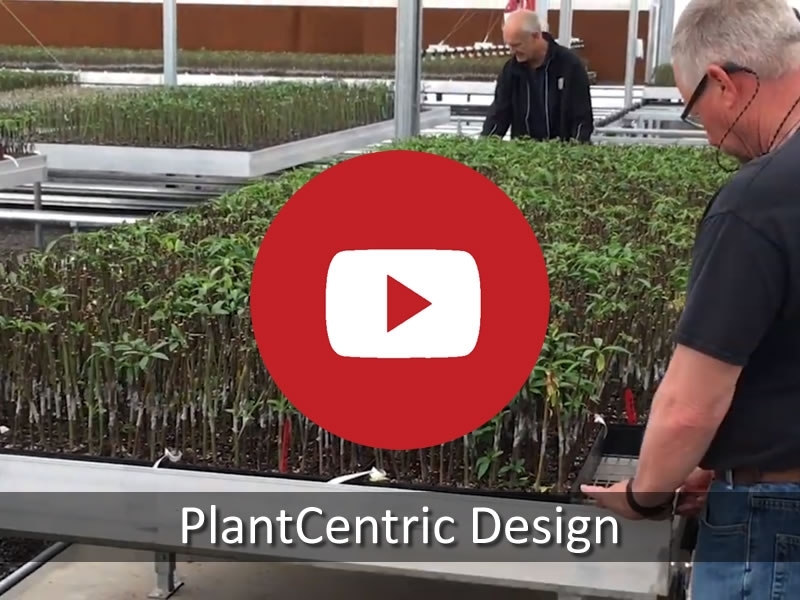 PlantCentrics is how we at Agra Tech create a greenhouse system that works for you. 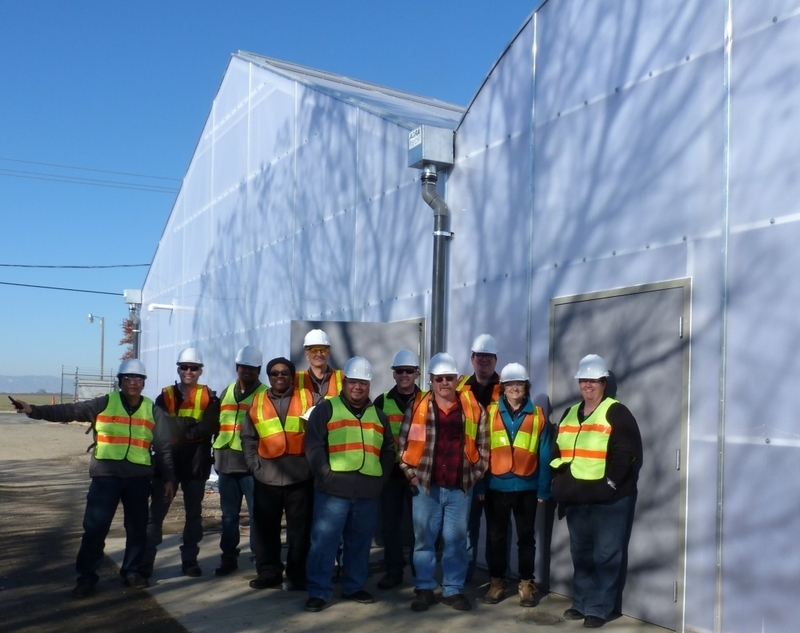 It simply means that the greenhouse’s functionality is designed around the plant. What does the plant need to thrive? How do the plant’s requirements change? How does the plant move efficiently in and out of the space? 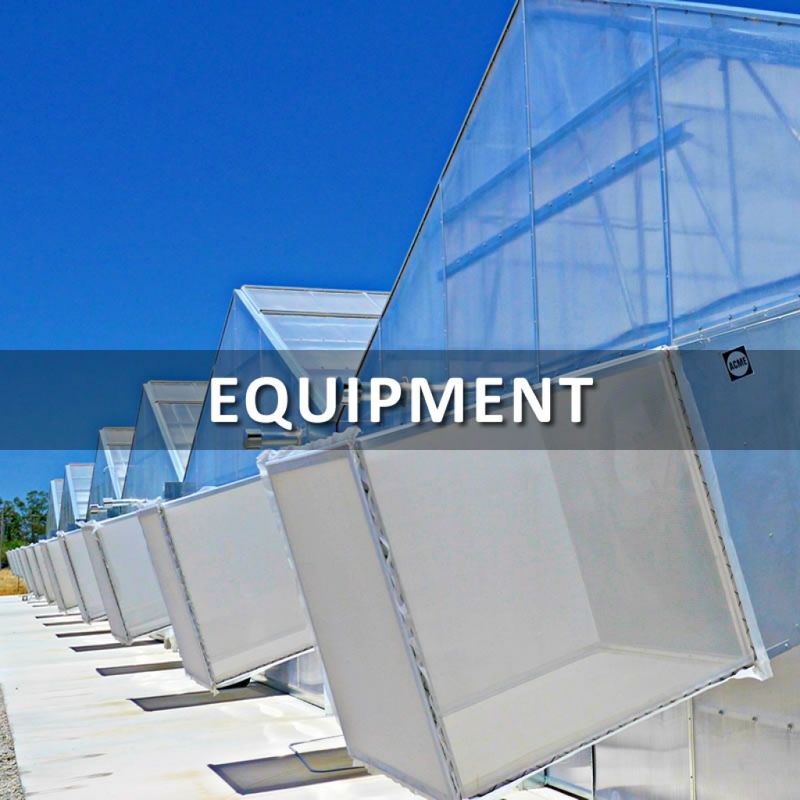 We design the greenhouse and environmental equipment around the benches and the benches around the plant’s needs. It’s about the plant AND your growing technique and business plan. It can be traditional hands-on or highly automated. Shipping, receiving, and processing are taken into consideration. 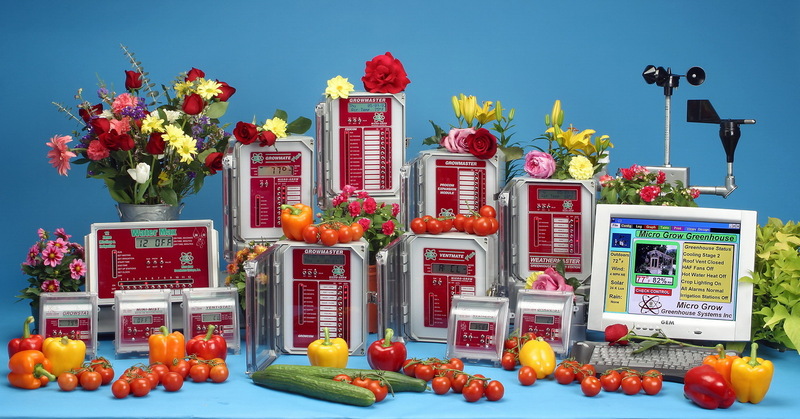 All this is taken into account so that you end up with the best performing greenhouse system possible. 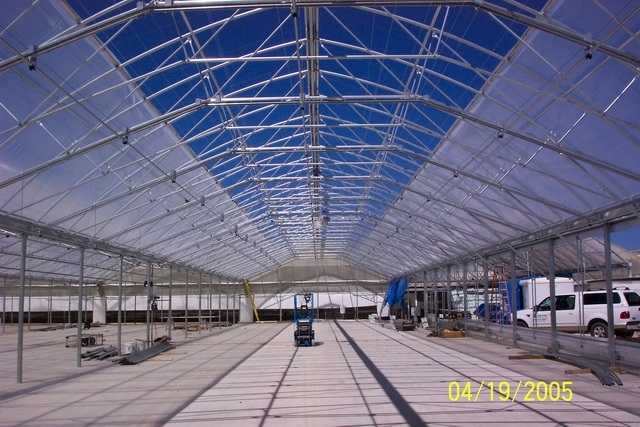 Project: Add over 100,000 sq ft greenhouses and have them ready to grow in approximately 120 days. 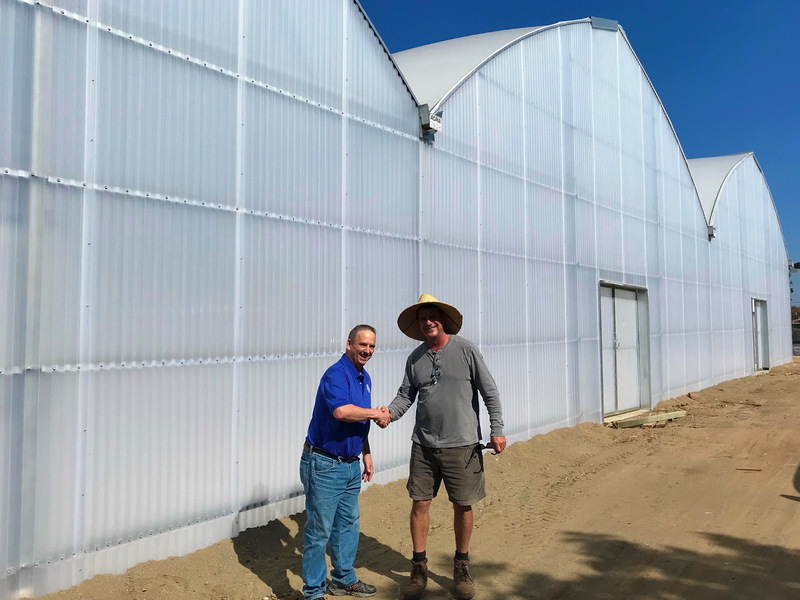 Tagawa West Coast Growers (now called Ball Tagawa Growers)needed to replace a fixed shade house with roll-A-roof opening roof system on a structure that matched their existing greenhouse. The bench trays needed to be transported from the old house to the new house and then out the endwall when ready. To provide a psyllid free growing environment for Citrus Trees. 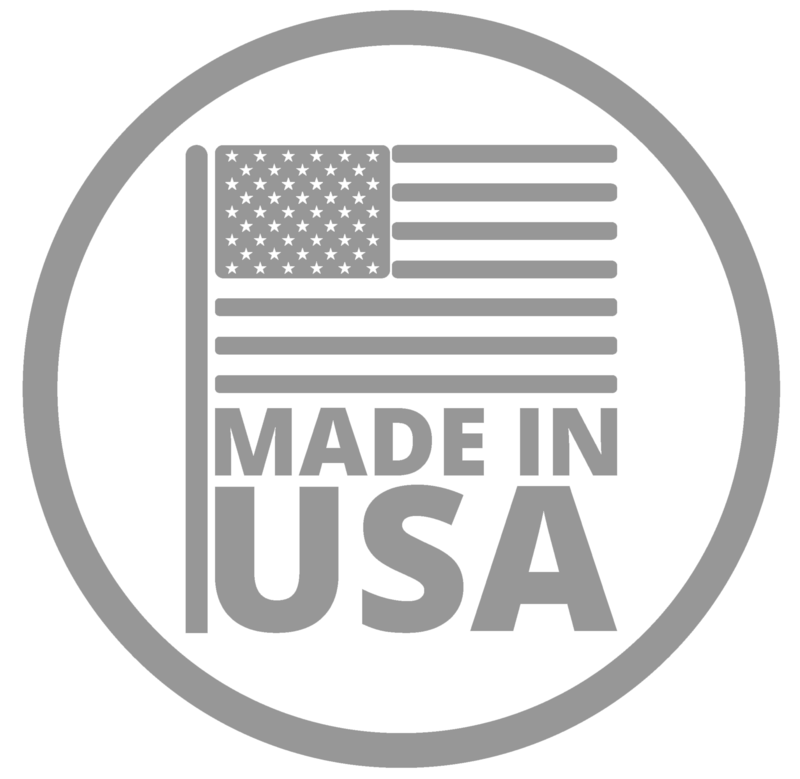 © Copyright 2019 Agra Tech, Inc. All rights reserved.